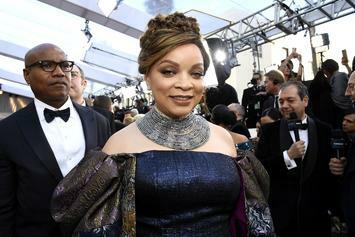 Ruth E. Carter details the "Coming To America" sequel. 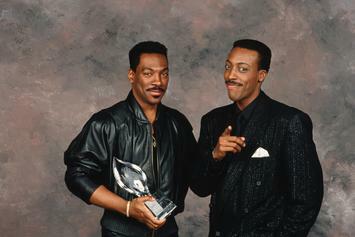 Eddie Murphy & Arsenio Hall Reunite For First Fittings Of "Coming To America 2"
McDowell's is back in business. 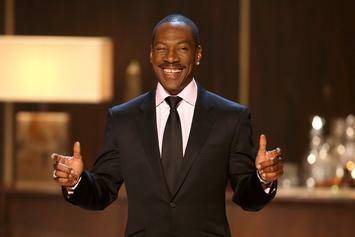 The sequel to "Coming To America" will arrive in summer 2020. 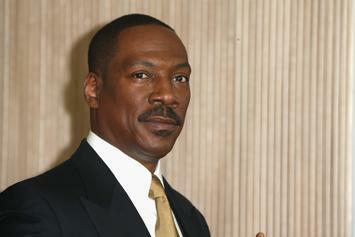 Eddie Murphy Confirmed To Return For "Coming To America 2"
Eddie Murphy is set to return to his role as "Prince Akeem." 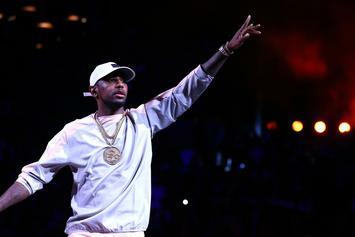 Fabolous killed it this Halloween. 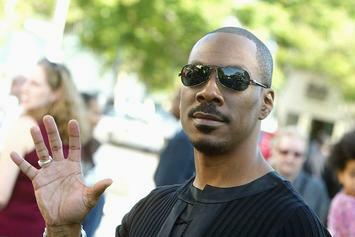 The long-awaited sequel may finally be happening.